Boston-based transportation startup Bridj has folded after a deal with a major car company fell through. The startup, which offered app-based bus rideshares, provided an allegedly unsolicited proposal to the MBTA in October to provide night bus services for what they estimated would be a fraction of the cost than if run by the MBTA. 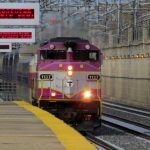 It was later revealed that the MBTA’s chief technology officer was a founder of the company and still owned stock in Bridj, however the MBTA insisted on his ability to act in the best interest of the public as an MBTA official. Though the Fiscal Management and Control Board is charged with objectively considering all options to address the large deficit in the MBTA’s budget, it seems Bridj’s proposal was at the forefront of the board’s discussions on night bus service ahead of other proposals, including those not involving privatization.  Community groups also questioned whether Bridj’s business model was accessible enough to lower-income communities, not just “well-heeled night owls.” Perhaps luckily, Bridj folded before they could make a deal with the MBTA, saving the MBTA from possibly investing further public resources in into an unsustainable privatization option.